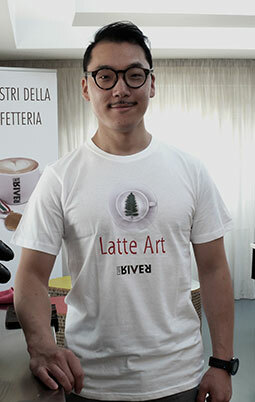 Latte Art/crash course is an incredible opportunity to learn the Latte Art directly from the greatest champions in the field, both Italian and not. 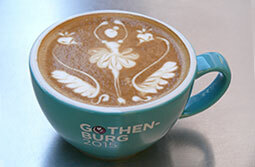 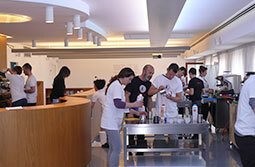 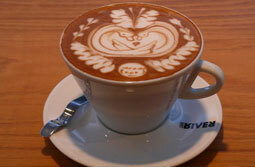 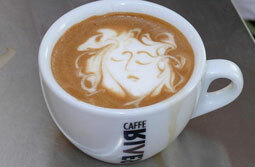 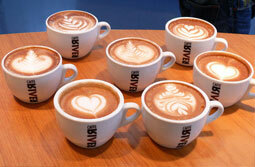 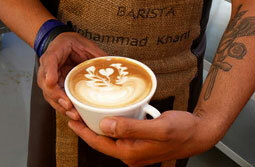 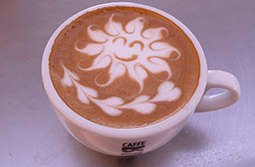 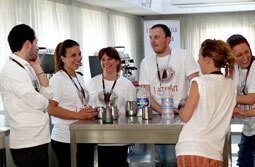 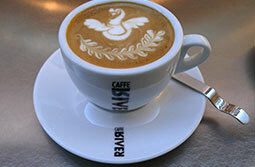 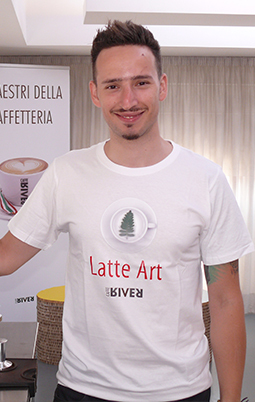 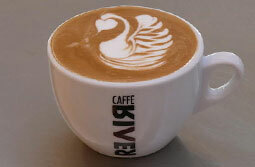 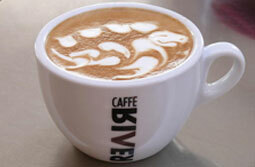 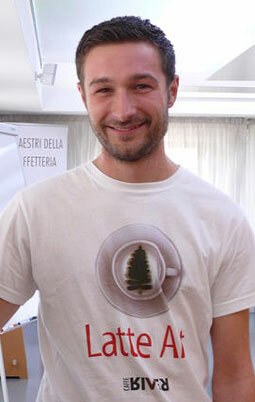 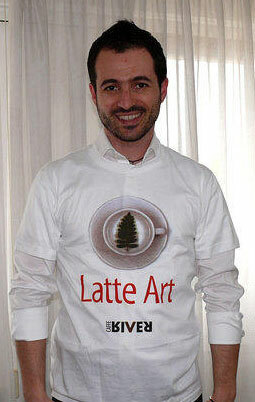 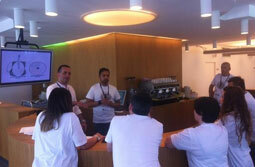 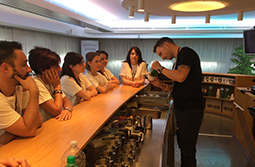 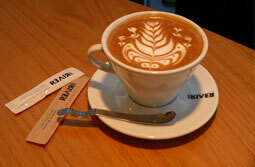 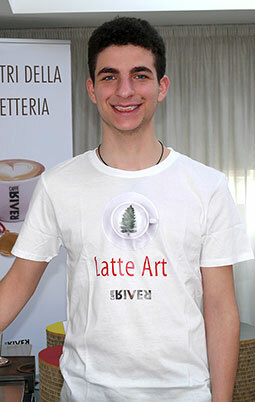 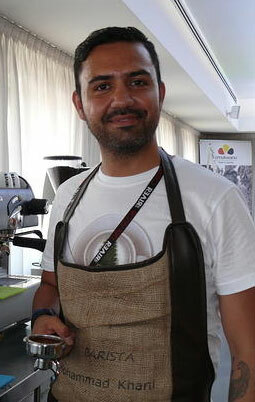 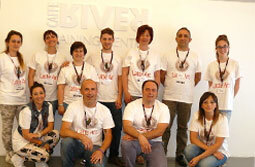 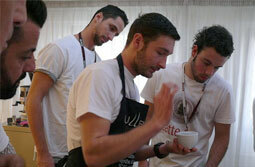 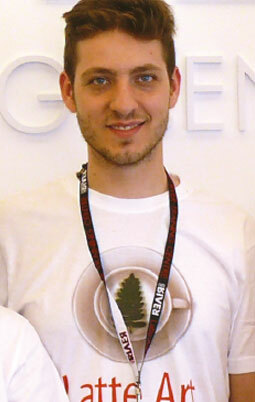 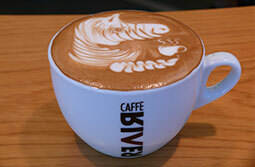 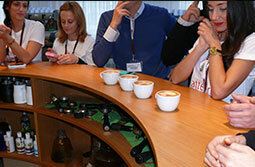 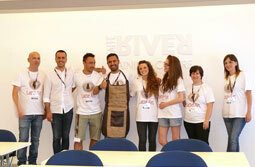 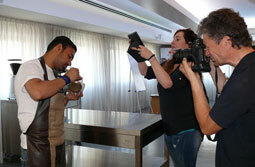 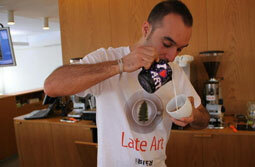 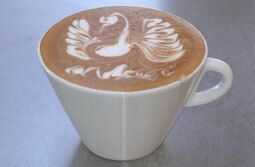 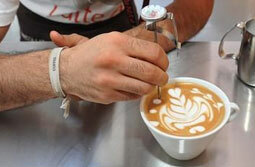 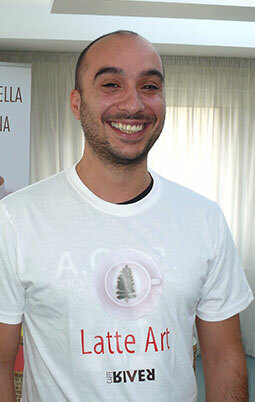 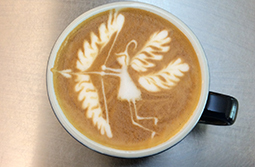 Each Caffè River Training Centre organizes courses with internationally recognized champions, in unique events called Latte Art/crash course. 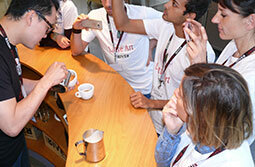 Each session of Latte Art events lasts 4 hours, for the most part dedicated to learning and implementing forms of Latte Art under the direct leadership of the champion and his assistants.